Summer will be here soon. Are you ready? 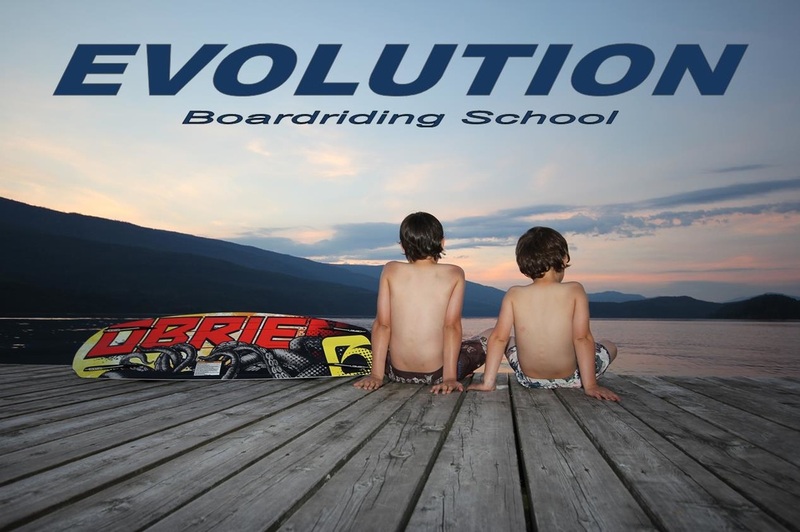 At Evolution Boardriding School our goal is to make sure all of our athletes from beginner through pro have fun learning in a safe and positive environment. 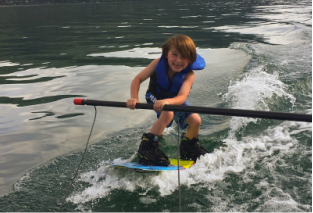 Whether you are just starting out, trying to get to the next level, or just want a few riding tips, we can accommodate your needs. Our goal is to have everyone that steps foot in the boat wanting to come back for more. ​We use techniques fine-tuned over the last 20+ years to make sure every rider has an enjoyable experience and has the greatest opportunity for success. All riders receive one on one coaching throughout their lesson.